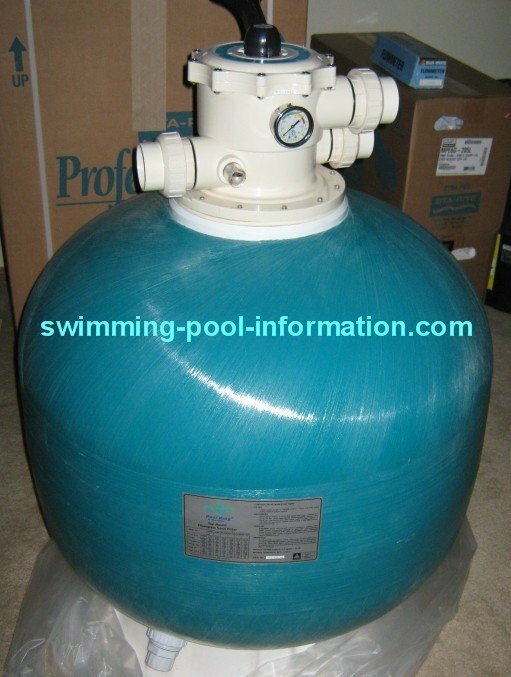 This page has links to information on different types of swimming pool filters. At the bottom of this page is a link to common filter problems. When choosing a filter,usually bigger is better. More filtering square footage means backwashing or cleaning less often. They come in three main types:D.E. (diatomaceous earth),cartridge,and sand filters. 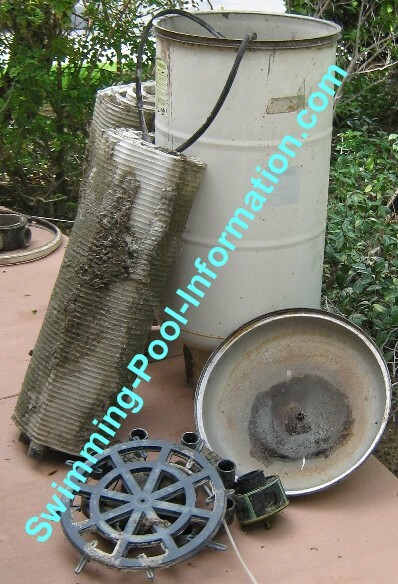 Filter tanks are usually made of one of these materials: Stainless steel,composite,or plastics. Stainless steel tanks hold up best to the harsh ultra violet rays of the sun. 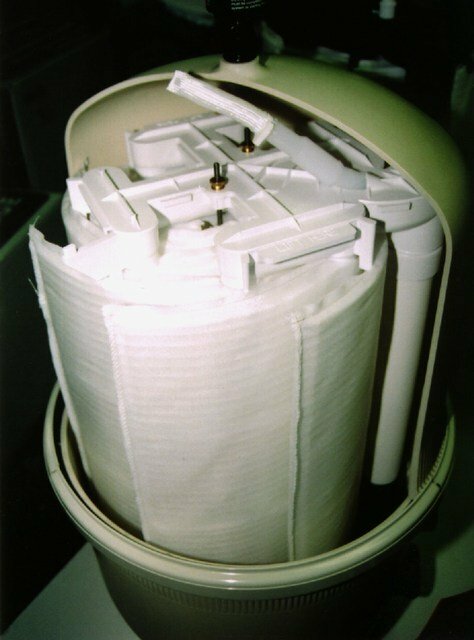 Composites such as fiberglass and plastics do well in harsh chemicals and can take year after year of electrolysis from salt chlorine generators,but composites are stronger and sometimes have a longer warranty than plastic tanks. 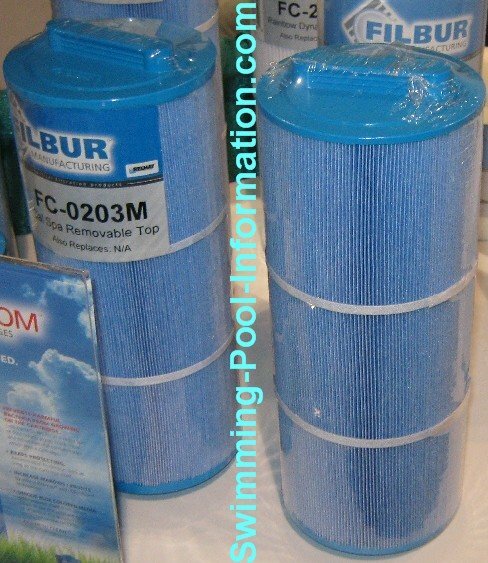 Almost all filters have some type of plastic inside the tank,and with the exception of sand filters,also some sort of cloth like material.